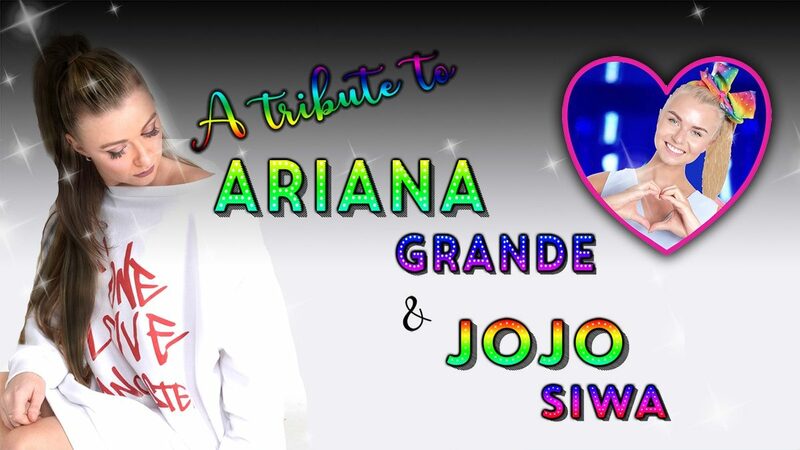 The U.K.’s number one tributes to global superstar Ariana Grande & kids’ sensation JoJo Siwa together in the most exciting stage production of 2019! She loves to sing and dance and wear her signature bows! Bows that are now known globally and represent her fans called the “Siwanatorz”. The next big adventure in JoJo’s already incredible career is her very first tour in 2019!